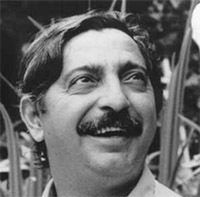 Francisco Alves Mendes Filho, better known as Chico Mendes, was a Brazilian rubber tapper, trade union leader and environmentalist. He fought to preserve the Amazon rainforest, and advocated for the human rights of Brazilian peasants and indigenous peoples. Born in the small Brazilian village of Seringal Santa Fé, outside of Xapuri, his was a family of rubber tappers, people who make their living sustainably by tapping the sap of local rubber trees. Like many rural people, his family also supplemented their income by harvesting nuts and fruits from the rainforest. 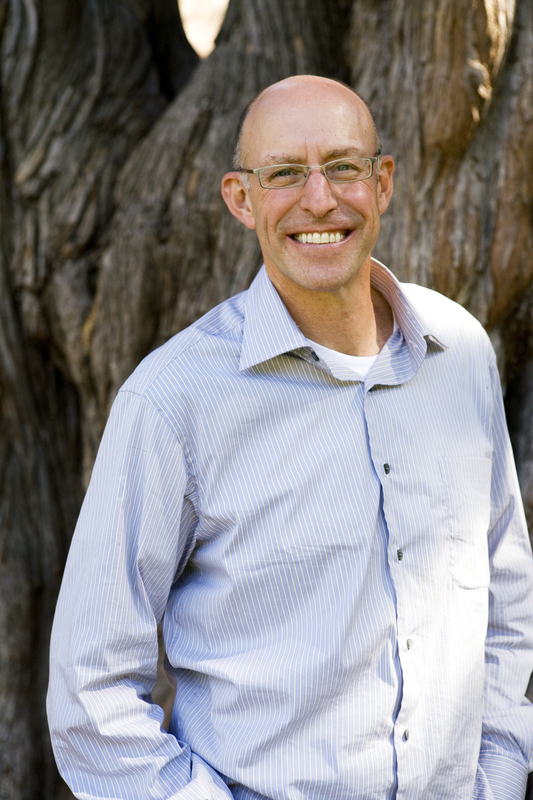 Mendes started working when he was nine years old, and never received any formal schooling until late in life; by some accounts, Mendes never learned to read until he was about 20 years old. Some of his education was influenced by Euclides Fernandes Tavora, described as "a middle-class Communist who, in the 60's, was on the run from Brazil's military." Tavora introduced Mendes to books, newspapers and labor unions. Mendes began to organize rubber tappers in the region, and he was soon elected president of the Xapuri Rubber Tappers' Union. 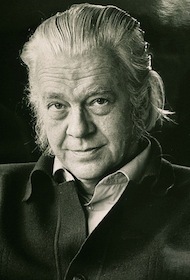 Mendes was also instrumental in organizing Brazil's National Council of Rubber Tappers in the mid-1980s; he was soon elected leader of the group. When 130 ranchers expelled some 100,000 tappers from the rainforest, Mendes and his laborers fought back, rallying whole families to stand in front of chainsaws and block bulldozers. Their efforts met with some success, and attracted the attention of the international environmental community. 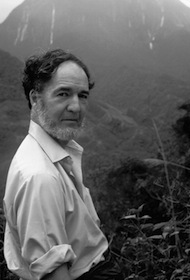 Mendes was placed on the United Nations Environmental Program Global 500 Roll of Honor Award in 1987; he also won the National Wildlife Federation's National Conservation Achievement Award in 1988.